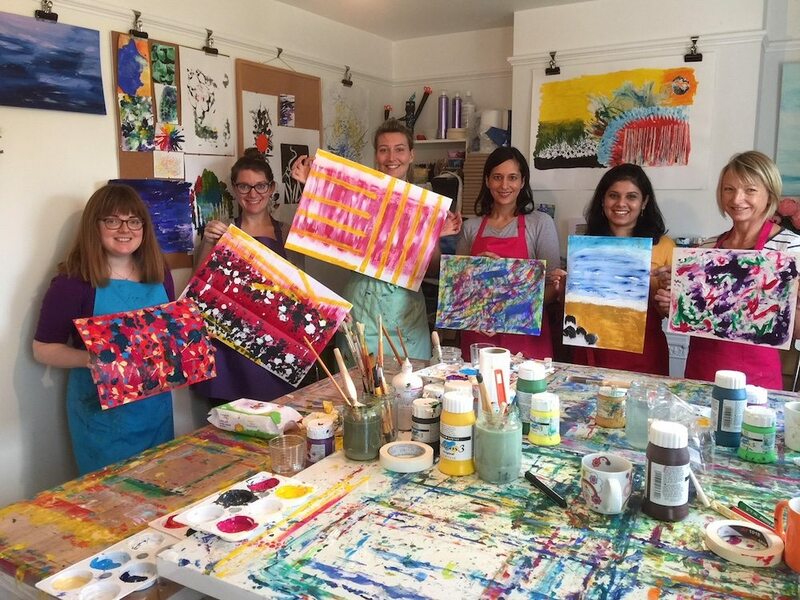 Muddy says: Super-relaxed, mindful art classes (where you don’t need to be Picasso to participate) with a side-order of life coaching. Our kinda combo. 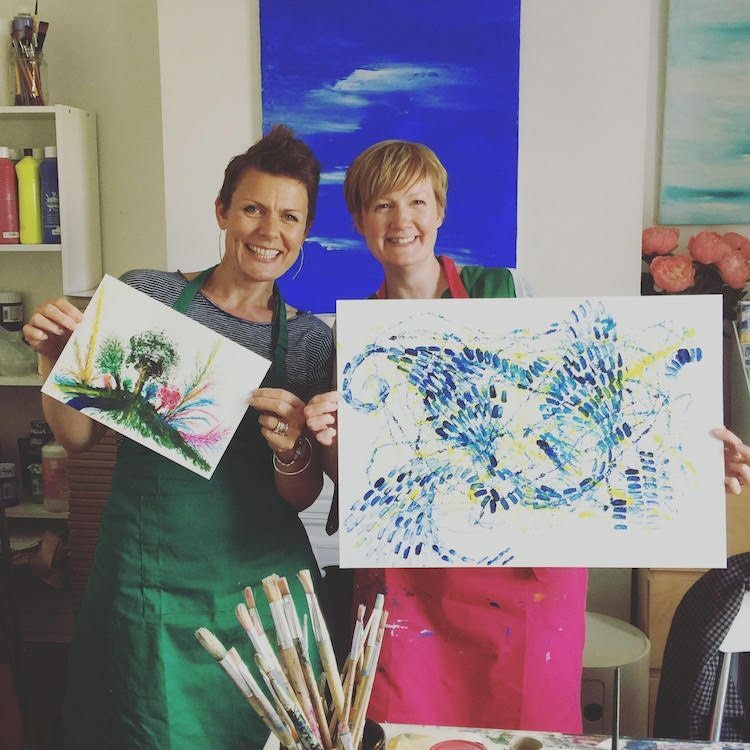 These chilled-out Oxford-based art classes are run by self-taught artist Jane Beinart, who, thanks to her training as a life coach, understands the therapeutic benefits of painting and is big on boosting your confidence as you develop your daubing. So if your skills are seriously rusty or indeed non-existent, worry not – this is a very supportive environment. 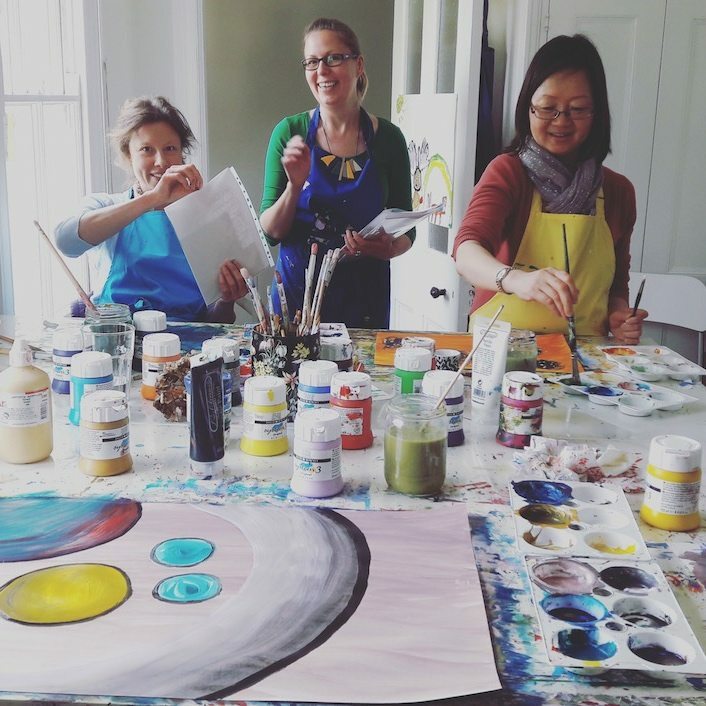 She does group or private lessons, and is also dipping a toe into organizing art and yoga retreats this spring – an interesting combination, I reckon. 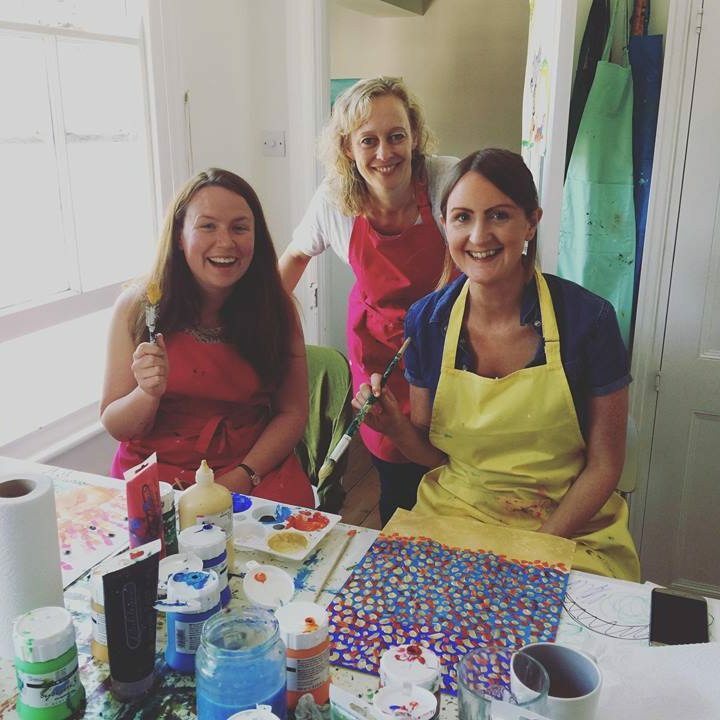 I’m a firm believer in everyone needing a hobby – otherwise life’s just work, work, work (paid or otherwise) – and if you’ve got a creative, visual bent that you want to explore then this is a great place to start. Next stop, your own exhibition (don’t forget to invite me to the press launch).